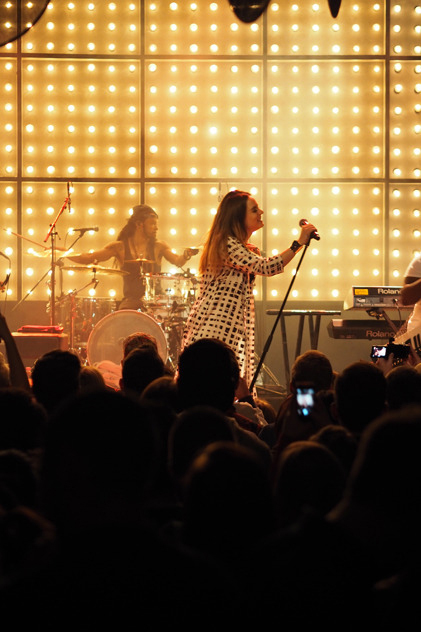 The I Am JoJo Euro Tour was the European leg of JoJo’s headlining concert tour in support of her forthcoming third studio album. The first leg of the tour kicked off November 2 in Minneapolis and traveled across the U.S. and Canada, with stops in New York, Chicago, St. Louis, Los Angeles, Atlanta, Houston, and Toronto before wrapping in New Orleans on December 20th. After being away for so long JoJo wanted the tour to be more intimate and be “all about connecting”. The set list for the concerts included songs from her first two studio albums, her mixtapes and a few covers. The central theme of the tour was to take audiences down memory lane by performing her repertoire in chronological order beginning with her 2004 self-titled debut album and everything else in between right up until her most current release of the Tringle. 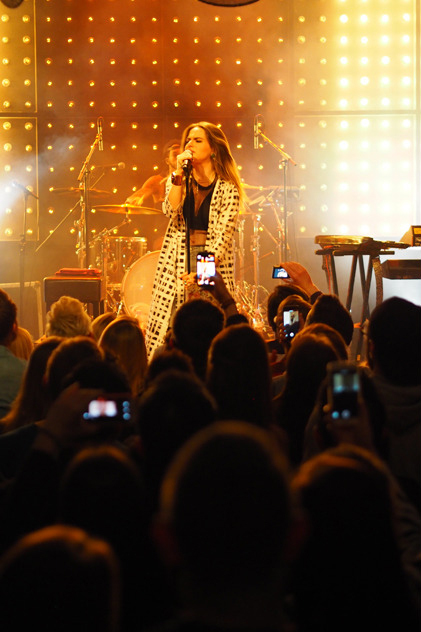 The majority of the shows included VIP Meet & Greet packages that took place before each show and included a private performance from JoJo, where she would perform a few acoustic songs along with snippets of requested songs from the crowd. The VIP packages also included a limited-edition poster and an exclusive VIP laminate. I love the tour life, especially with JoJo. I’ve been a part of this team for 6 years and I’m looking forward to many more years and tours and experiences together. I am blessed and grateful to work with this kind-hearted, giving, beautiful and talented young woman. 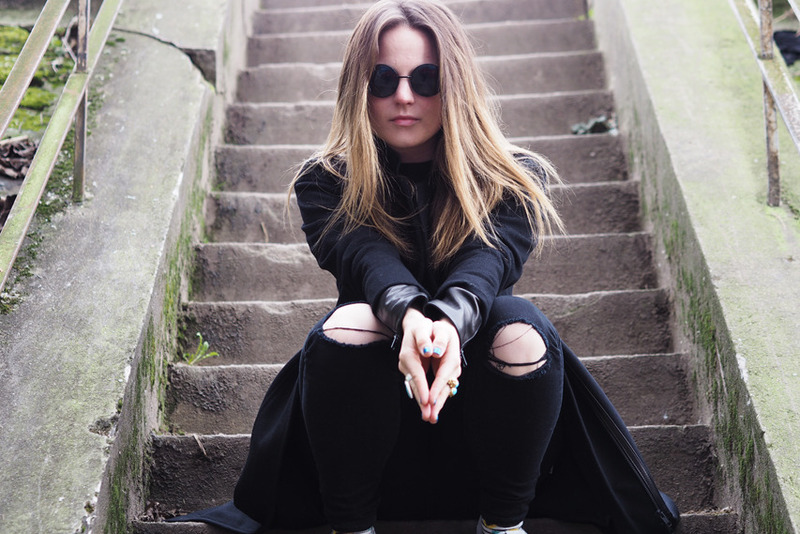 WANT TO SEE JOJO LIVE? Sign up for her official newsletter and be the first to know about new releases and upcoming tour dates.